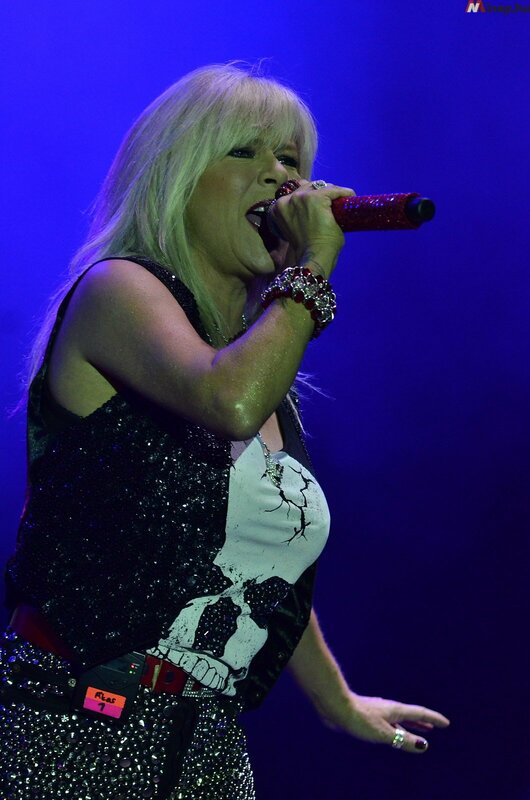 Enthusiastic report from Hungary say the audience of the Miskolc Festival loved the energy of Samantha Fox and her dancers who performed all her biggest hits on Saturday night. See the first pictures from the event on this new picture gallery. Sono entusiasti i commenti del concerto che Samantha Fox ha tenuto al Miskolc Festival in Ungheria sabato scorso. Le prime immagini della serata sono raccolte in questo nuovo album.